The best ski resorts know why you’re there: a steep mountain and fresh snow, ski-in ski-out accommodations, unlimited lift access, and a cup of hot cocoa at day’s end. (A hot tub doesn’t hurt either.) Cut down on the hassles and maximize the pleasures of your ski trip by going the resort route—you’ve come, after all, to hit the slopes. 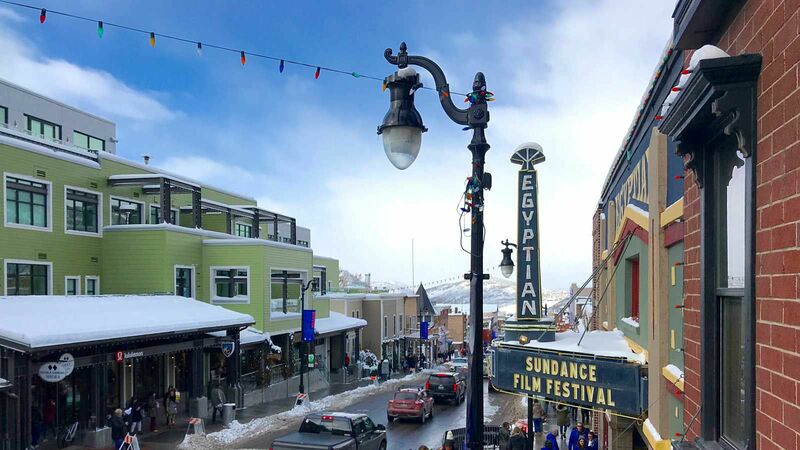 Travel + Leisure looks for ski destinations that offer not only the best skiing, but also a mix of fun bars and delicious restaurants, small-town charm and natural beauty. Skiers have a whole world’s worth of mountain resorts to choose from. Different regions offer different experiences. The United States alone has an array of options: Oregon skiers can try the state’s wide array of microbrews, New Mexico skiers can admire the locally inspired works of Ansel Adams and Georgia O’Keefe, Park City’s skiers can soak up Sundance glamor, and Aspen’s can explore the slopes in iconic, historic luxury. In the Alps, travelers can choose between French-, Italian-, and German-speaking regions (as well as four different countries), moving from dishes of reblonchonnade to zuppa valdostana to weisswurst. Amongst the Andes, skiers can test the breathtaking slopes of Argentina’s Patagonia region or Chile’s Lake District. Canada’s Laurentian Mountains northwest of Montreal offer a French-tinged escape in North America. New Zealand’s Southern Alps, and the resort town of Queenstown in particular, offer skiers a glimpse of Middle Earth as they speed downhill. Try heliskiing (yes, that’s skiing by helicopter) at Russia’s Sochi Winter Olympics facilities at Krasnaya Polyana, just under 25 miles from the Black Sea in the Caucasus Mountains. In Vermont’s Green Mountains, visitors can live out Bing Crosby-inspired dreams of a white Christmas. Whether you are looking for a 5,000-acre mountain resort, a rustic ski lodge, or an elegant chalet, T+L can help guide you to the best ski resorts the slopes have offer.